According to MarketsandMarkets the global contact center in the cloud industry value is set to increase from $4.68bn in 2015 to $14.71bn in 2020. With telecoms experts and market research alike forecasting such growth, the trend is towards adoption of a cloud phone system across all sectors. 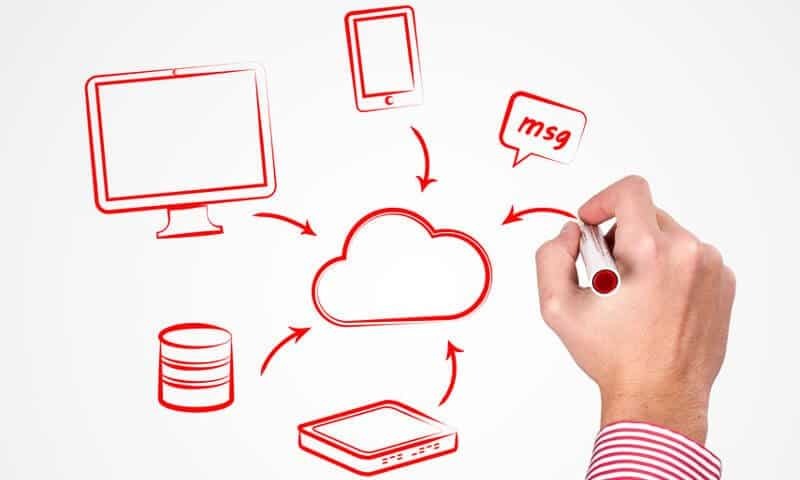 Here we will establish some of the concrete benefits of cloud migration for your contact center. No lock in – Pay-monthly SaaS models are more agile. The service can be tested and scaled quickly, without the risk of a fixed-term contract. Quick set-up – Virtually no cap-ex and reduced op-ex costs means that implementation timelines and budgets can be reduced. This translates to days, instead of months, to deployment. Flexibility – Pay for what you use, as well as tiered pricing and customized packages. SMBs can now deploy enterprise-level solutions at much lower costs, and control the features. All the tools for great CX – IVRs, automated SMS and call-backs, skills-based routing and call queueing. Features that would have been unthinkable for smaller businesses not long ago now come as standard, completely customizable out of the box. Scale and integrate – Third-party integrations to Helpdesk/CRM apps out of the box. This infrastructure means that a cloud based contact center is completely mobile, accessible from multiple locations. Smooth the peaks – Cloud migration enables you to embrace mobile, automations and self-service avenues to deliver truly omnichannel customer experience 24 hours a day, 7 days a week. Mobile workforce – Remote access means that agents, managers and admins are able to provide the most flexible service, manage and maintain it on a daily basis. Secure and reliable – Cloud contact center platforms are themselves only as good as the service they can provide around the clock. Your security is managed for you, saving IT costs, and guaranteed by your Service Level Agreement. babelforce think that all of the above should come as standard, and be available to anyone. As legacy contracts come to an end and sophisticated services become available to smaller businesses, the need to switch to a flexible cloud phone system is increasing.